When Dubai comes up in conversation shopping malls, business deals and supercars are often what spring to mind. These are all a part of the city’s allure but more than that, Dubai is a city for families, where children experience fun beyond their wildest dreams and learn along the way, while their parents join in the adventure too. 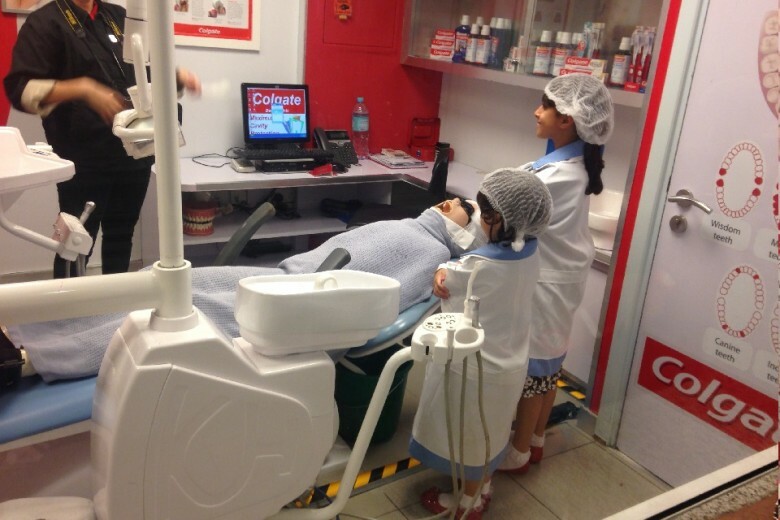 A city for the little ones, KidZania gives children a fun, unique and very realistic educational environment where they learn about and role play in traditionally adult activities. 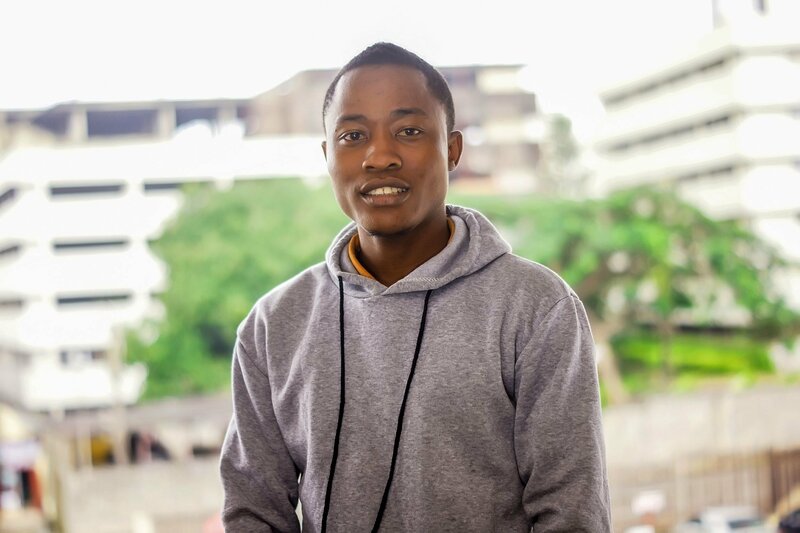 Just like in the real world, children build a CV, perform jobs and are paid in KidZanias’ special currency for their work as a fireman, doctor, journalist, shopkeeper, chef and so on. They can then budget accordingly and shop for toys or food using their hard-earn KidZania currency, called kidZos. KidZania is an indoor city built to scale for children, complete with buildings, cobbled streets, a functioning economy and dozens of businesses where the children can “work”, sponsored and branded by leading household names like the Coca-Cola factory and Colgate dentist. Great news for parents, KidZania is located in Dubai Mall so while their new employers keep the children busy, you can spend a few hours shopping up a storm. Located at Atlantis The Palm Hotel in Dubai, the setting for this Aquaventure water park is majestic. 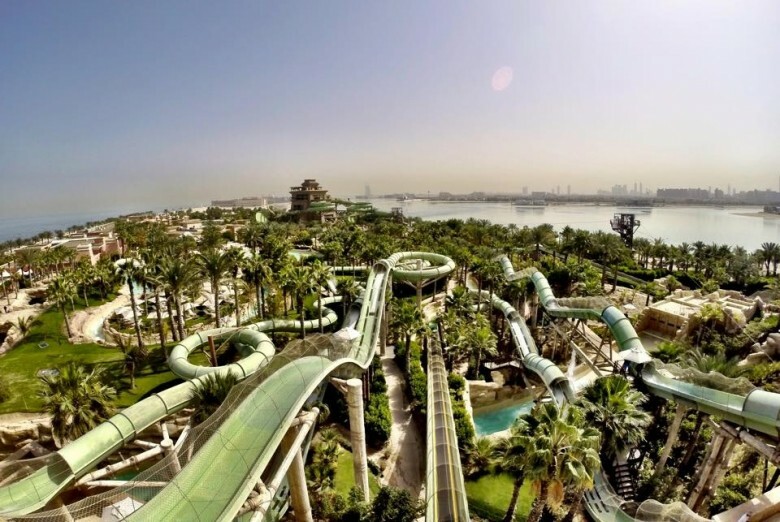 Voted the best water park in the Middle East and Europe, there’s plenty for attractions for visitors of all ages to enjoy. Get your adrenalin fix on the plunging rides and super-fast slides, have some fun in the sun with the kids at Splasher’s Play Area or take a chilled river ride on a tube. Go on a shark safari, feed the rays, or relax on 700 metres of pristine private beach. 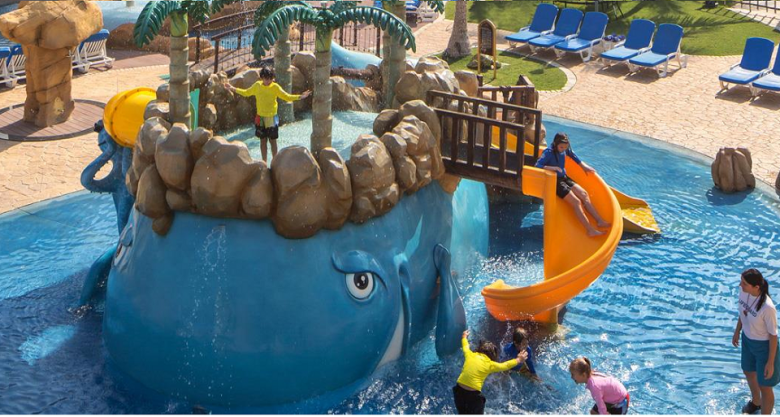 Aquaventure provides unlimited entertainment for children and kids at heart (if not in age). 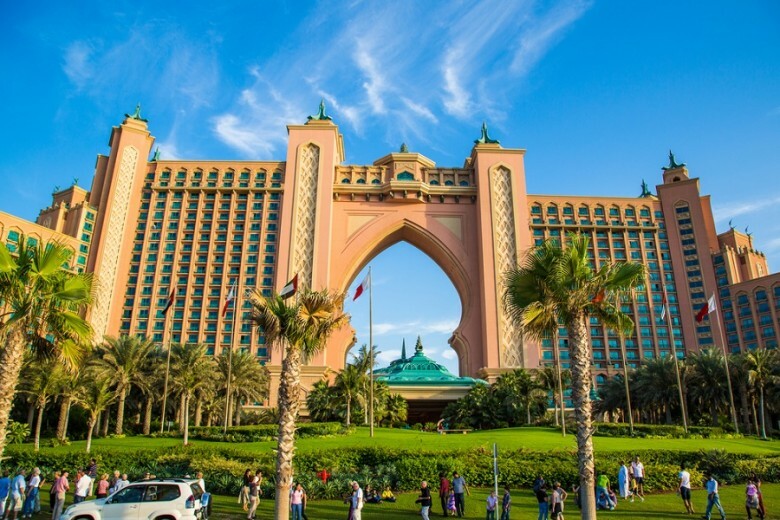 Get a taste of the fun with a day pass, or stay at the Atlantis The Palm hotel and enjoy unrestricted access every day during your holiday. Steal back some time to yourself and relish in the peace of mind that comes with knowing your children are well taken care of, Dubai hotels and resorts are well renowned for their Kids Clubs. With the aim of keeping children 2 – 12 years old entertained with a huge variety of activities and giving the parents some time off to recharge, Dubai’s Kids Clubs differ from one hotel to the next and often involve an array of sporty, educational, fun and interactive games for children of different ages – from water slides and arcade games to volleyball, treasure hunts and crafts. Certain hotels like the Jumeirah Beach Hotel and Burj Al Arab offer complimentary Kids Club as a perk while others like the Waldorf Astoria offer a few hours free per day, so check which Kids Club fits your needs before you book your stay. From spirited otters and menacing piranhas to the collection of over 300 sharks and rays in residence and the 5m long saltwater King Croc unwinding on the bank, the Dubai Aquarium and Underwater Zoo is home to over 70 species. Marvel at their behaviour in a near-to natural environment, learn about their habits and enjoy an up-close interaction with animal feedings, shark dives and cage snorkelling on the daily itinerary. 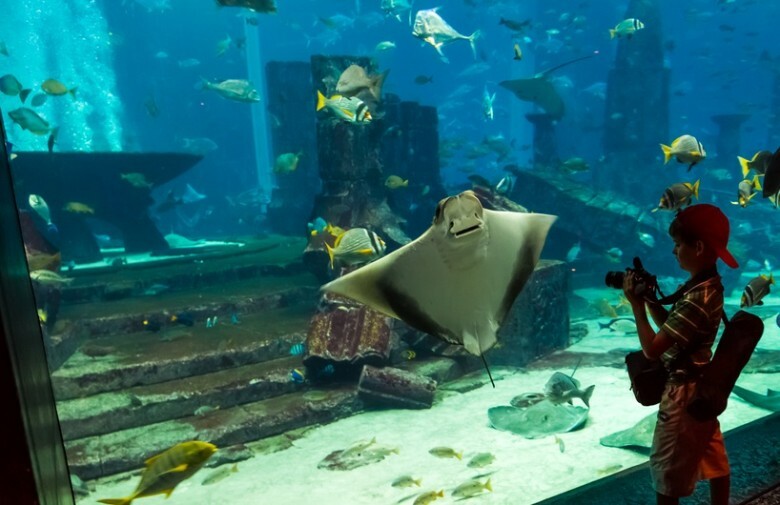 Both entertaining and educational, the Dubai Aquarium and Underwater Zoo is fascinating for visitors young and old and is located in the sprawling Dubai Mall, although you’d never know it once you’ve stepped inside. Dubai can seem expensive, but there’s a big movement towards making the city more family friendly and affordable, and a spinoff of this drive is the huge bonus that kids under 12 stay or eat free – or both- at many hotels in Dubai, as well as many off-peak special offers between the months of June and September. This great added value makes it possible to take the opportunity of a mandatory business trip and turn it inexpensively into a family getaway. Inquire at the hotels you’re interested in about their policies about children staying and eating free. Find and book a huge selection of Dubai hotels on Travelstart.com.ng. Dubai has everything your heart desires – and that includes snow! 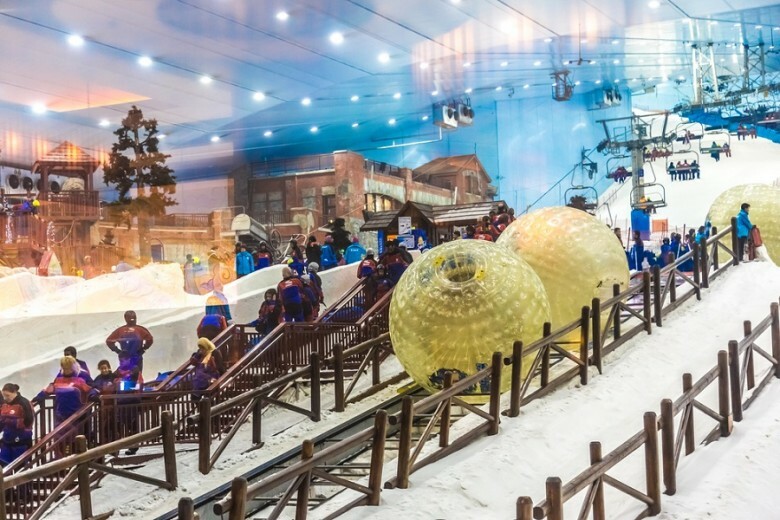 If you and the kids are tired of the desert heat, head to the central Mall of the Emirates, where you’ll discover Ski Dubai, the first indoor ski resort in the Middle East. Consisting of 22,500 square metres of snow, ski Dubai is spread over five ski runs of variable difficulty, and a freestyle area for snowboarders and tobogganers. Take ski lessons, delight in a penguin encounter, sip on hot chocolate at the alpine café or ride the Snow Bullet 150m long zip line and soar as high as 16 meters above the ground, while racing against family and friends to the finish. Move over Disneyland! Opening in October 2016, Dubai Parks is set to take its place among the must-see attractions of Dubai and steal the top place on bucket lists of children across the world. 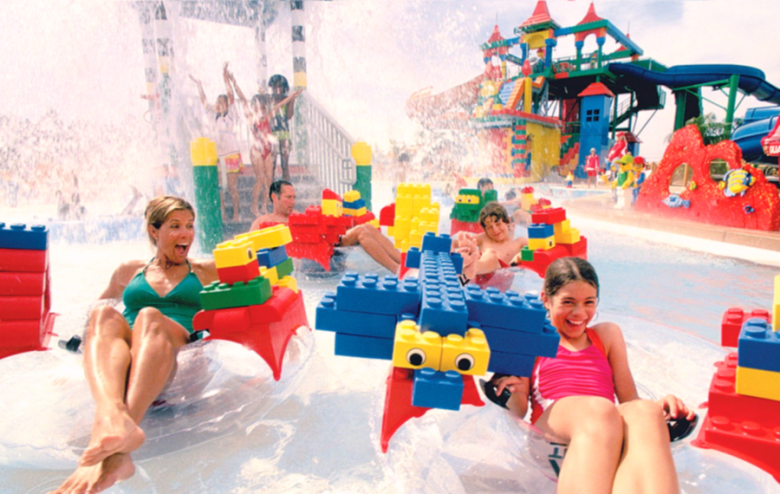 Located just 30 minutes away from the city centre, Dubai Parks and Resorts will be the first of its kind, with four theme parks- Legoland, Motiongate, Bollywood Parks and Legoland Waterpark -all interconnected by Riverland Dubai -the riverside themed dining and retail plaza with live music, restaurants and stores. With dozens of rides and attractions, a day might not be enough for you – and definitely won’t be enough for the kids. Maximise your time between the fun frenzy and check into the Polynesian styled Lapita family resort, a serene, stylish and state-of-the-art new hotel on the grounds of Dubai Parks and Resorts with restaurants, rooftop bar, a pool and a spa. Ready to visit Dubai? 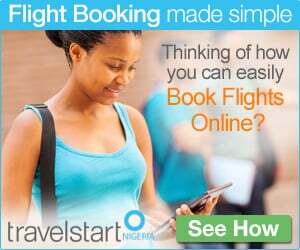 Find the cheapest flights for you and the family to Dubai on Travelstart – all airlines, no bias! This entry was posted in Destinations, Travel and tagged dubai, family, Family Holiday, holiday, Kids. Bookmark the permalink.